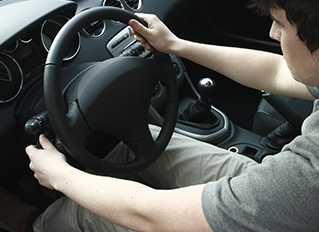 Whether you are just beginning to learn how to drive or are in need of a refresh, private driving lessons are the ideal way to become familiar with operating a vehicle. Offered at a variety of locations, private lessons are a one on one experience between student and experienced instructors. Priced at $30 for 45 minutes, there are no limits to how many lessons each student may take for those who are interested in learning to drive. Car lessons start at $30 and can be made payable via cash, check, money order or credit card.